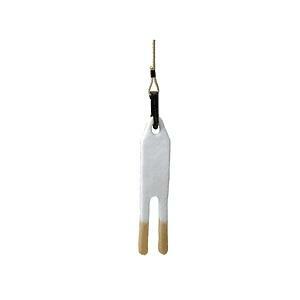 Super big 7 inch long scent drag made from special synthetic felt with two tails. Comes with 2 wicks, one drag string and a zip lock bag. PACKAGE INFO: 1 package. 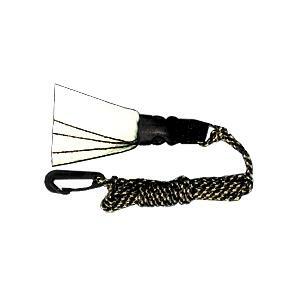 Super absorbent scent drag holds more scent and is the simplest, most effective way to lay down a potent scent trail. 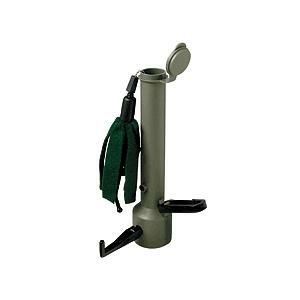 Features a heavy-duty detachable clip and can also be hung from a branch at your stand site. This 5. 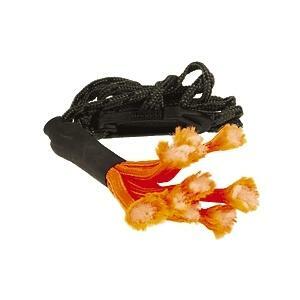 5 foot long scent drag has a plastic clip on one end and a detachable wick head on the other. Comes with replacement wicks. PACKAGE INFO: 1 per pack.